The legend says that’s how Bernadette Soubirous, a 14 year peasant girl, recalled her 1st vision of Our Lady of Lourdes. The first apparition of 18 occured on February 11th, 1858 at the Grotto of Lourdes (Grotte de Massabielle or simply la Grotte). 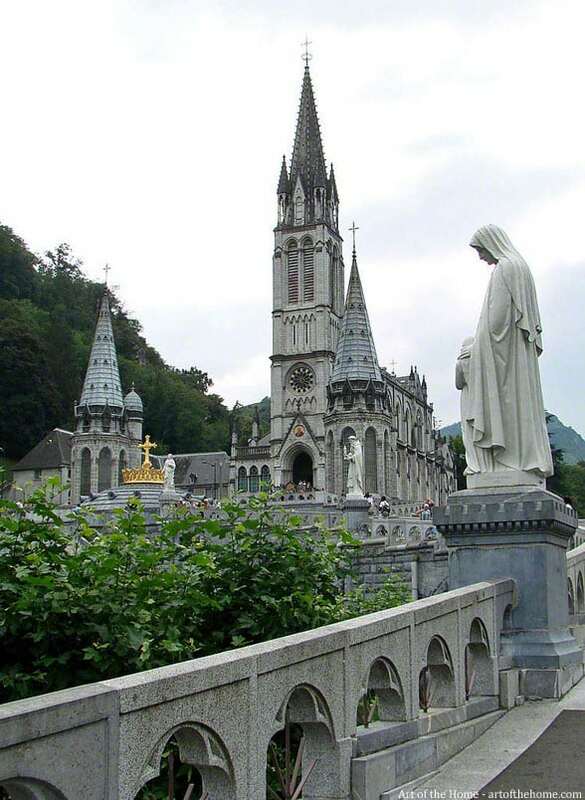 Today many catholics visit Lourdes, France and drink the water from the water source found by the young Bernadette, water which is believed by some to have healing powers. The Grotto, one of the most visited places in the world, counts about 6 million pilgrims and visitors every year. But Lourdes is a place to visit for people of all faiths if you are in the South West of France. Lourdes is a picturesque small village located at the foothills of the Pyrenees – crowded with visitors especially in February or in the summer but lovely. 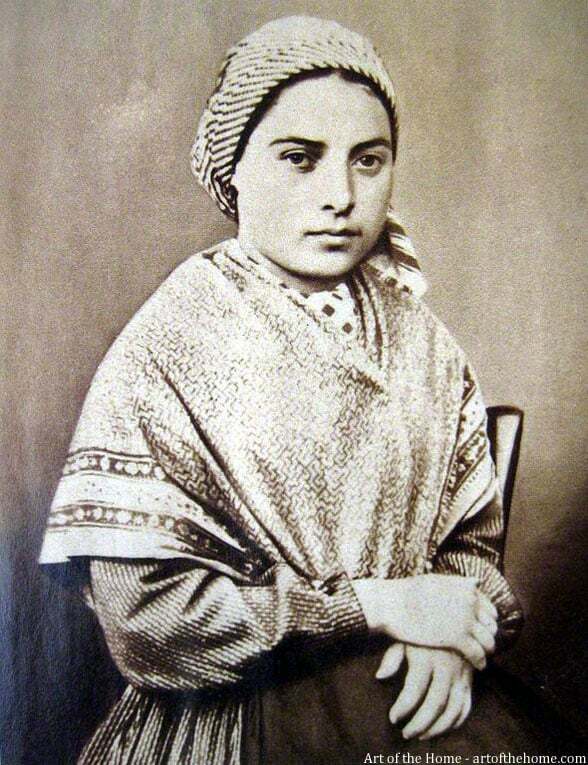 Very interesting video about Bernadette Soubirous and the details of her short life. Interesting for people of all faiths.